Even though we are in the middle of summer, my skin still experiences the extreme effects of blasting cold air of the indoors (office air conditioning is horrible) and the blazing heat and humidity of the city. So with that, where does it leave my skin? Dehydrated AF! If you’re a reader of this blog, you know that my skin is pretty much oily. I do suffer from dehydration on occasion, so I make sure that I keep products on hand that don’t break me out but have the ability to balance and hydrated. 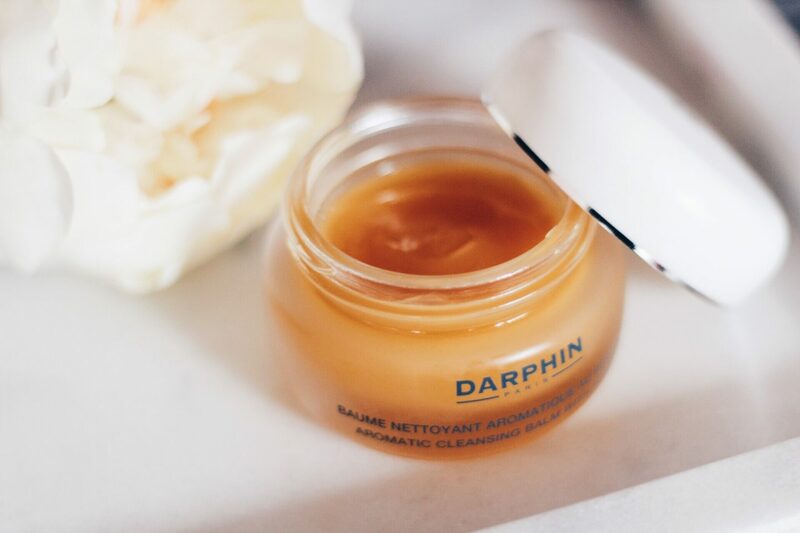 I came across the Darphin Aromatic Cleansing Balm when I stopped by my local Anthropology shopping a recent sale. 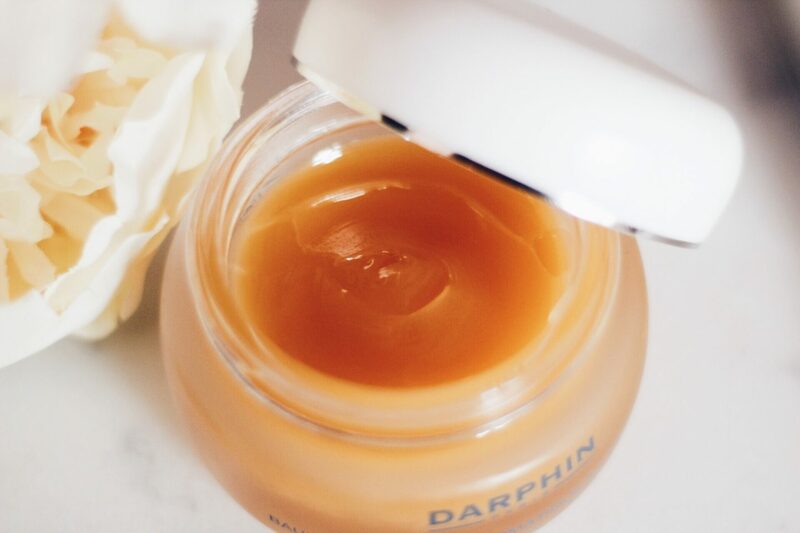 I’ve known about Darphin for years, but this was my first purchase from the brand. I’m so glad that I got it. This thick, rich honey colored balm is perfect for ALL skin types. It applies like a thicker version of Vaseline, but it’s way smoother and it doesn’t clog your pores. 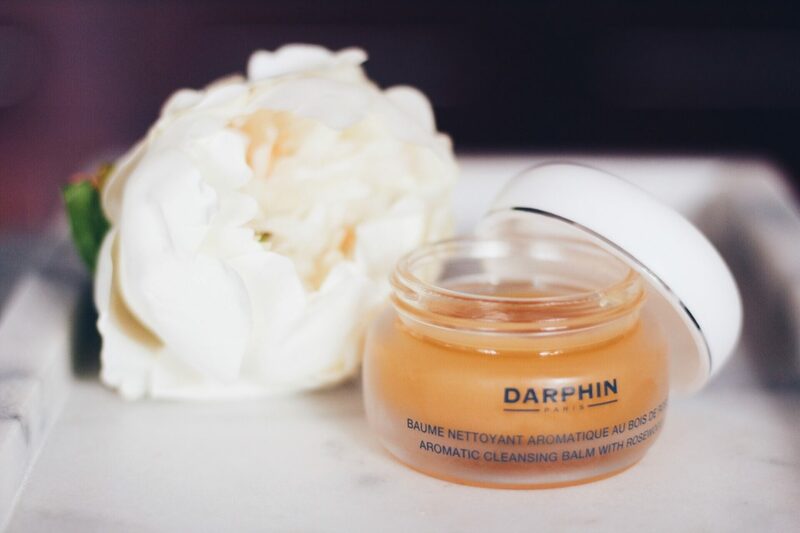 The way I used the Darphin Aromatic Cleansing Balm is to remove my makeup with my favorite Neutrogena Makeup Wipes. I take a small scoop of the balm and gently massage my face. I add a bit of water and watch the balm turn milky and massage a bit more. And then I’ll rinse and my skin is clean, glowing, and not dried out. In the future, I will do a post about other non-foaming cleansers and what they can do for the skin.